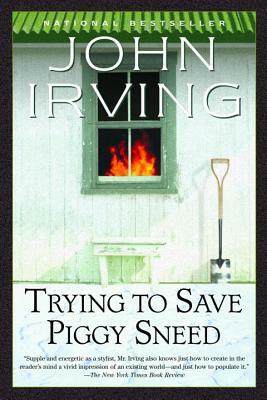 Here is a treat for John Irving addicts and a perfect introduction to his work for the uninitiated. To open this spirited collection, Irving explains how he became a writer. There follow six scintillating stories written over the last twenty years ending with a homage to Charles Dickens. This irresistible collection cannot fail to delight and charm.